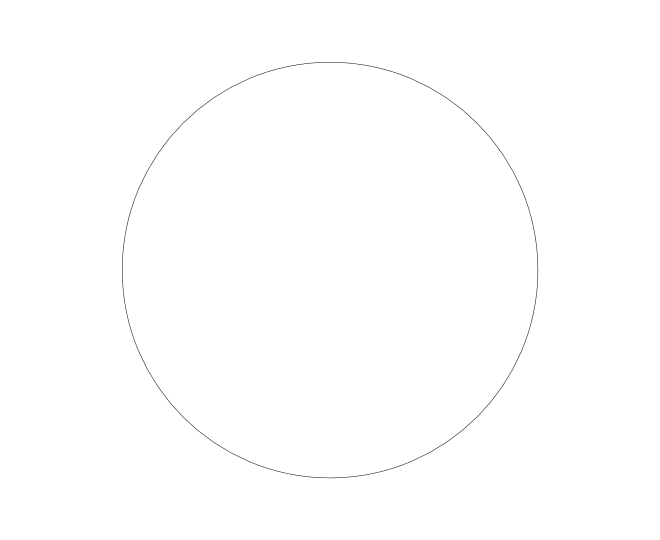 Circles and squares are something that you can arrange so many different ways… Somehow this one reminds me of an atom. 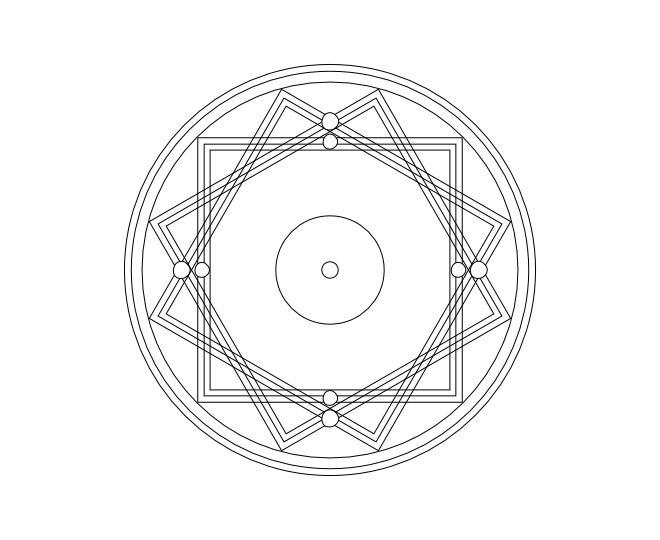 What do you see within the shapes? If you like, try creating a pattern of your own on a blank frame. 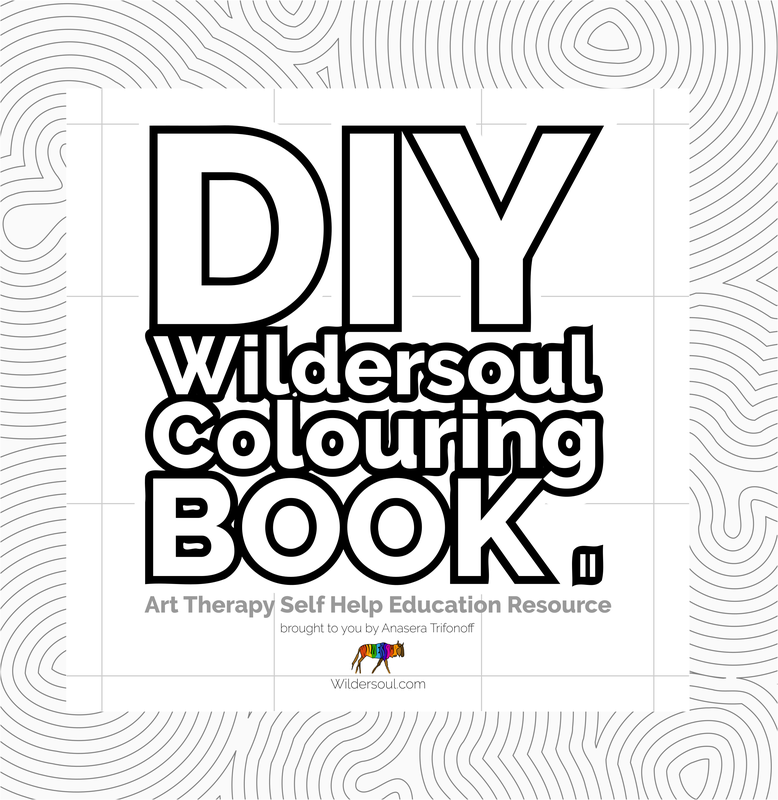 The Wildersoul Colouring Book is also available in paperback (24 pages), and as a digital download of 365+ colouring pictures that you can print offline any time, as many times as you wish.